Energy efficient designs that save money and qualify owners for tax-credits are unveiled on MBMI steel building manufacturer’s new Green initiative webpage. MBMI Metal Buildings, supplier of pre-engineered metal buildings and accessories, is thrilled to announce the launch of its newly re-designed green building webpage: http://www.MBMISteelBuildings.com/green-buildings. The new green initiative webpage focuses on the money saving features of eco-friendly steel buildings. MBMI stresses the natural green qualities of steel construction, which save building owners up to 40% on annual energy costs and reduce construction and operating expenses. The green webpage also covers the ways MBMI in-house engineers help building- and home- owners earn tax-credits by utilizing green-building techniques and alternative energy sources. All materials that contain up to 60% total recycled matter. The recycled materials used by MBMI are engineered to meet the same strength, durability, and quality standards as any other steel building material. In fact, steel can be recycled an infinite number of times without losing its strength or quality. MBMI building owners save landfill space and reduce the need to mine limited resources to produce steel. MBMI’s metal roofs, panels, and trims are available cool Energy Star rated colors that can reduce energy expenses by 40%. For instance, Cool White has a high reflectivity of 0.75 that deflects solar radiation (sunshine) away from the building and an emissivity of 0.86 that minimizes the heat from the sun from being transferred into the building. All colored panels from MBMI come with an industry leading 40-year warranty. Tax credits are available to homeowners for up to 10% of the cost of upgrading to an energy efficient metal roof. 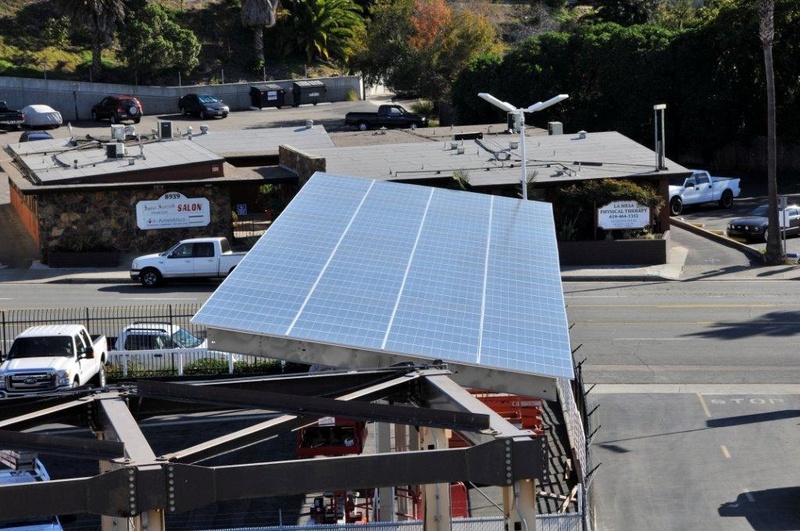 Several options are available to metal building owners who want a solar energy system. MBMI engineers specialize in seamlessly integrating solar systems into buildings during the design phase for easy construction. Buildings can be engineered to hold heavy, more traditional, solar panels or designed with solar laminate systems pre-installed on the metal panels. Homeowners are eligible for a 30% tax credit for the cost of installing a solar energy system on primary and/or secondary homes. MBMI invites you to please feel free to visit its new Green Initiative Page. For more green building tips & steel building construction info follow the MBMI Facebook page.